Have a question for Hotel Zipser? The Jugendstil art nouveau building from the early 1900s is home of Hotel Zipser. 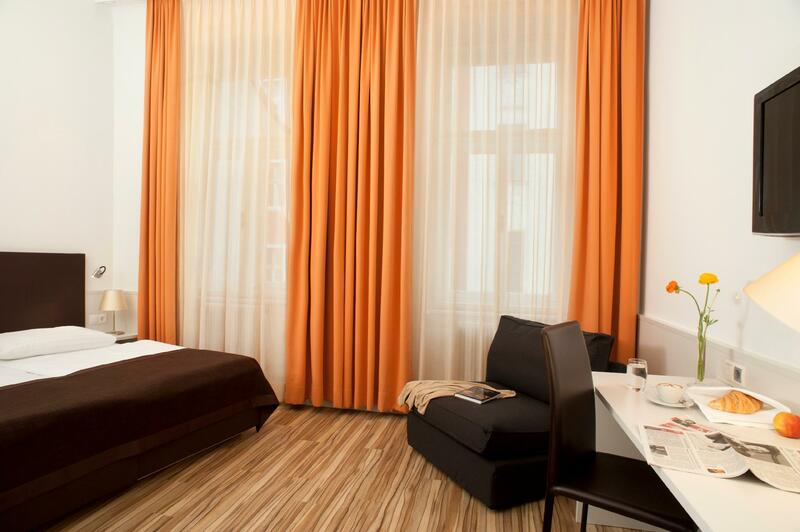 The property rests in a very nice district of the city known as the Josefstadt, right behind Vienna’s town hall. 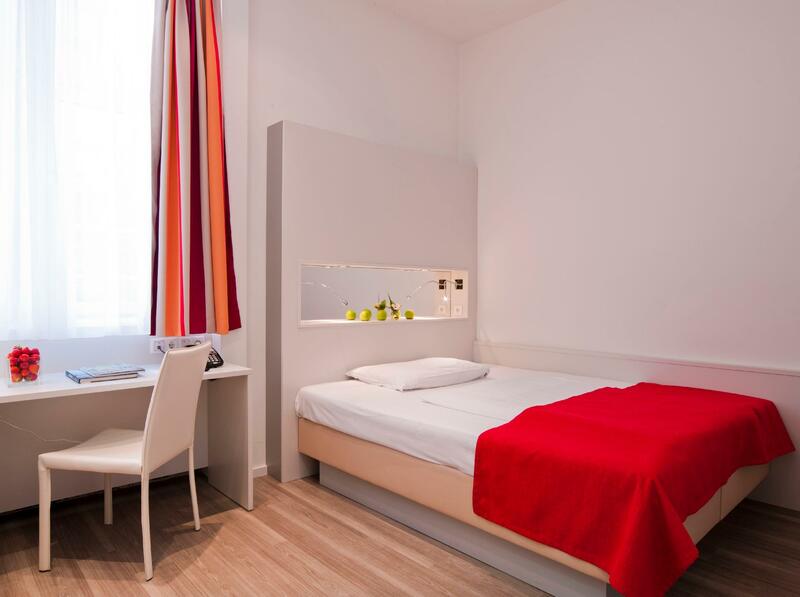 A great number of famous Viennese sights, including the Imperial Palace with the world-famous Spanish Riding School, the old university, the Town Hall, the Museum Quarter and the Museums of Fine Arts and of Natural History, are within an easy walk of this traditional, family-run hotel. The Opera, the Volkstheater, the Burgtheater, and the Theater in der Josefstadt are also all within walking distance. All of the 53 rooms are comfortably equipped with modern amenities, including Internet access, and some may boast a garden view and balcony. A rich buffet breakfast with warm and cold dishes is provided for guests beginning their day of sightseeing, and a comforting 24-hour bar awaits their return. The room is nice. The staff is very friendly and helpful. You can also find good restaurants and convenience stores around there. The price is reasonable.